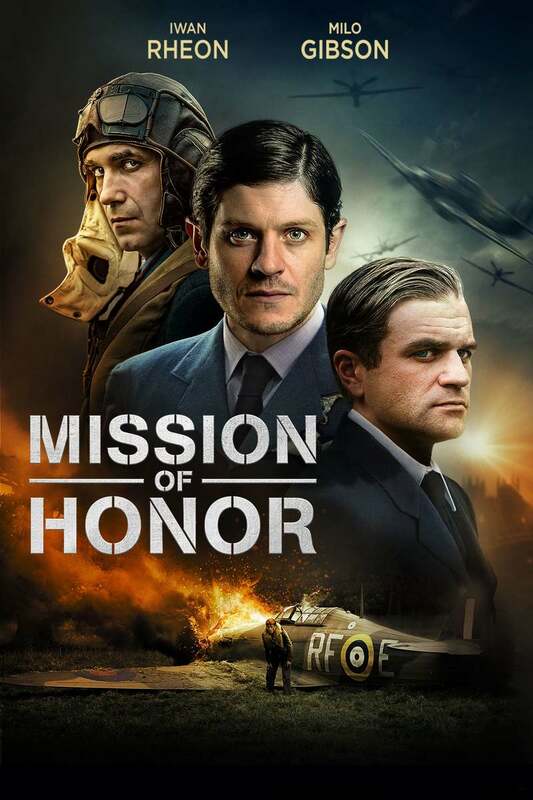 Mission of Honor DVD and Blu-ray release date is set for April 30, 2019 and available on Digital HD from Amazon Video and iTunes on March 15, 2019. Set in war-torn Great Britain, this captivating tale details the harrowing journey a group of valiant pilots endured while working on the Hurricane Squadron 303. Living in a perpetual state of fear and uncertainty, these Polish pilots are thrust into the perils of war. Though most of them served in the air battles during Germany's invasion of Poland, nothing curtails the panic that accompanies untamed chaos. As their spirited efforts persist, hope hangs in the balance. DVDs Release Dates is the best source to find out when does Mission of Honor come out on DVD and Blu-ray. Dates do change so check back often as the release approaches.